Feeling overwhelmed with the amount of content on the social inter webs, podcasts and videos telling you how to tweet, Instagram, Facebook, write content, build your brand, and drive real results with social media? 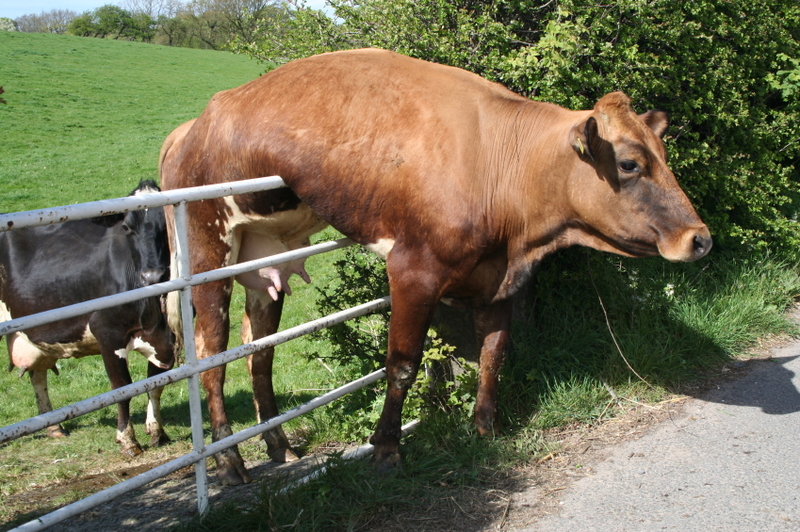 Do you feel that half of the advice you receive conflicts with what others have instructed you to do? One of the biggest challenges many marketing and business leaders face is learning to separate fact from fiction. 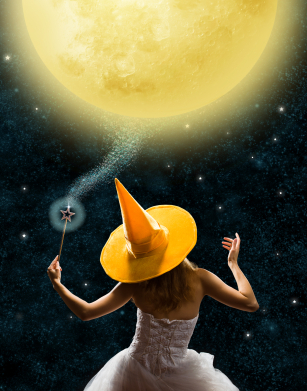 Being able to separate the myths, lies and fairy tales from the truth is a first step to achieving real business results. 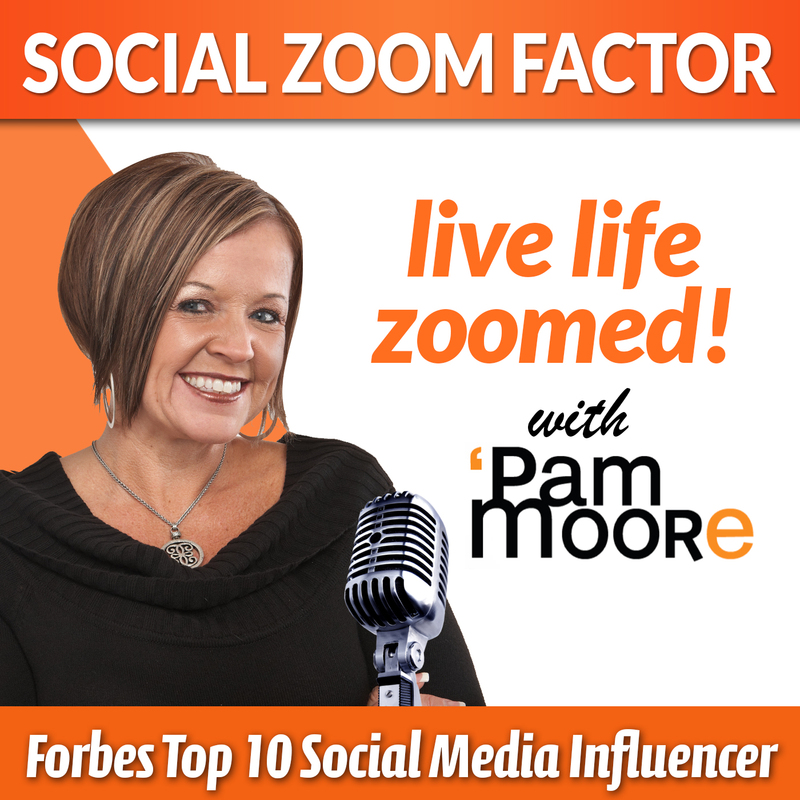 In this episode of Social Media Zoom Factor podcast I bust some of the most popular social media myths that may very well be holding you back from success! Lessons Learned after 100 Social Zoom Factor Podcast Episodes!